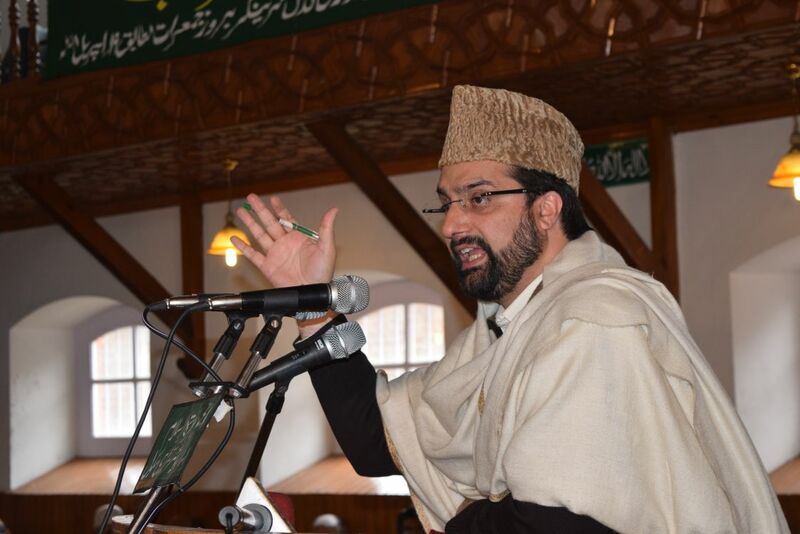 Chairman of the Hurriyat (M) Mirwaiz Umar Farooq on Friday reiterated the Resistance leaders’ call to boycott the upcoming Panchayat and Municipal elections. Reports had come in that after National Conference and Peoples Democratic Party decided to boycott the elections, they might be deferred. However the Government of the state stated that the elections of the municipal bodies and panchayats in the state are scheduled to begin from October 1 and November 8, respectively. The Joint Resistance Leadership has already given a call for the boycott of elections.